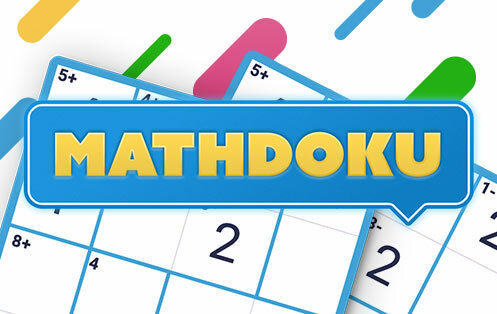 KenKen players love MathDoku, the best free online version of the popular game. Test your number logic skills in games ranging from easy to hard! Sudoku Easy, medium, or hard - how fast can you solve all levels of this challenging game of Sudoku?